PAUL BELLINGER PHOTOGRAPHY: BILLINGS MONTANA PHOTOGRAPHER – BEARTOOTH BEAUTY! BILLINGS MONTANA PHOTOGRAPHER – BEARTOOTH BEAUTY! I’ve been sharing a lot of black and white photos lately so I thought I’d interrupt the flow of black and white with some colorful eye candy from the mountains. 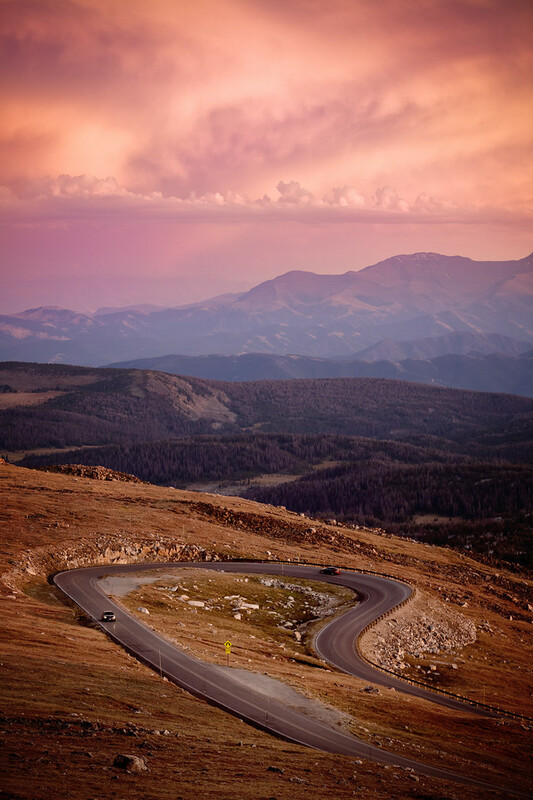 This is one of the many spectacular views from the scenic Beartooth Highway that cuts through the Beartooth Mountains between Red Lodge Montana and Cooke City Montana. The pass is over 10,000 feet and puts you at eye level with the Absaroka mountain range in the distance. It’s a fun drive, with lots of switchbacks and hairpin turns. I’m sure it would be a blast on a motorcycle, although the weather is unpredictable. I can’t wait to take my wife and dogs back to this spot again this summer! We really love it here in Billings Montana! It’s comforting to look out to the West and see those big beautiful mountains in the distance. Every time I see them I wonder to myself why I’m not IN THEM, and I’m tempted to drop everything and head for the mountains. It’s exciting to have that temptation every day!